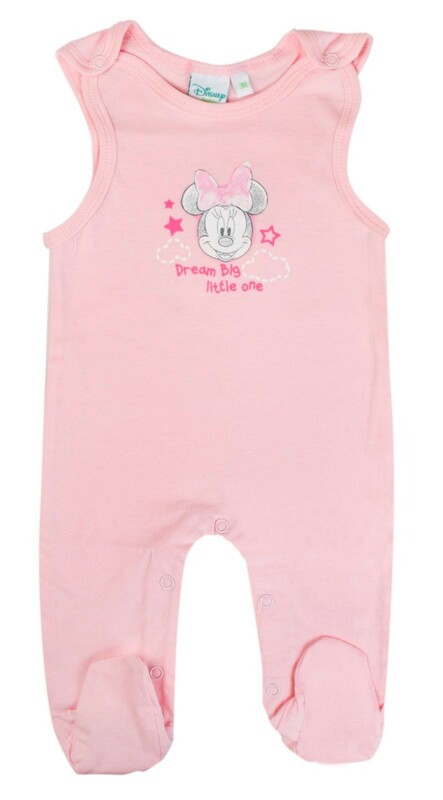 Cute baby girls 4 piece set. 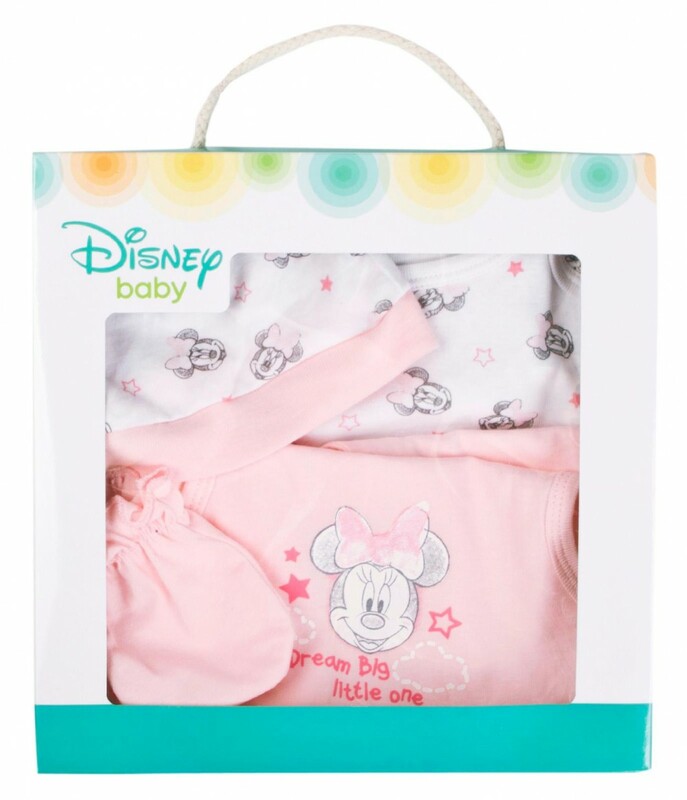 The includes a hat, pair of gloves, suit and dungarees. 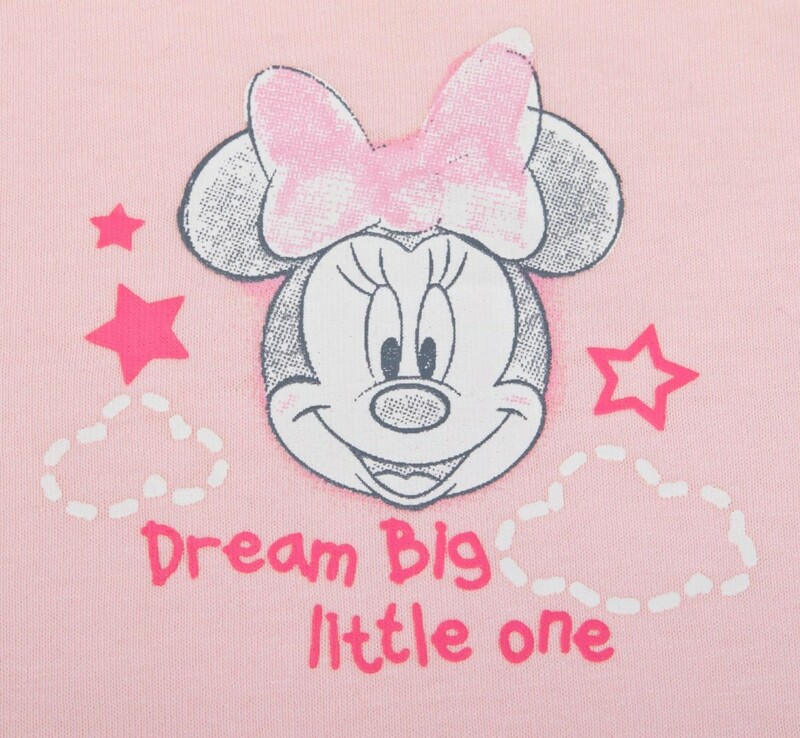 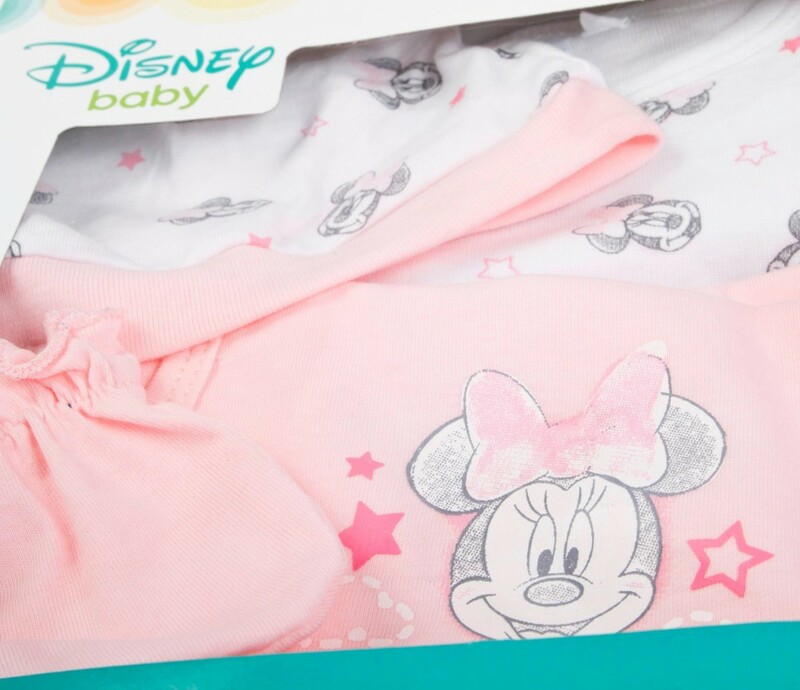 The sets are 100% Cotton and have cute images of Minnie Mouse..
A Perfect baby gift idea.